Do you want to practice Dutch and meet some new people over a nice cup of coffee or tea? Do you love to chat and play the occasional language game? 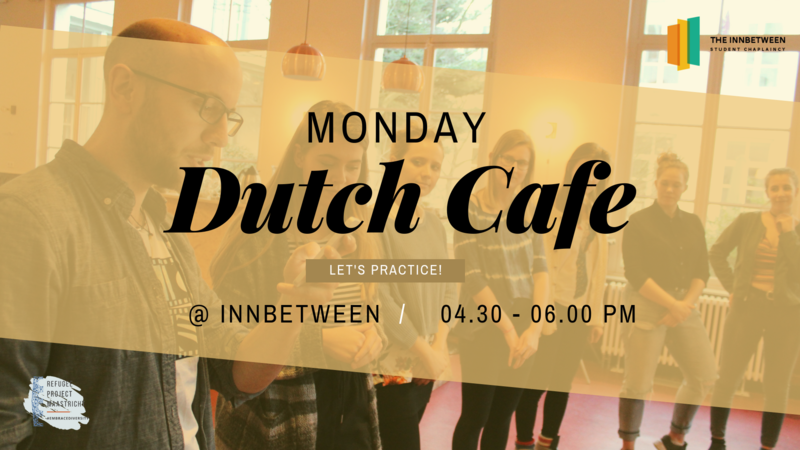 Refugee Project Maastricht invites you to our Dutch Language Café at the Innbetween! The café takes place every Monday from 4:30-6:00pm, on the Capucijnenstraat 112 (the Innbetween).